On Saturday, China decided to approve the release of 80 video games after months of no action as the result of a video game approval ban. 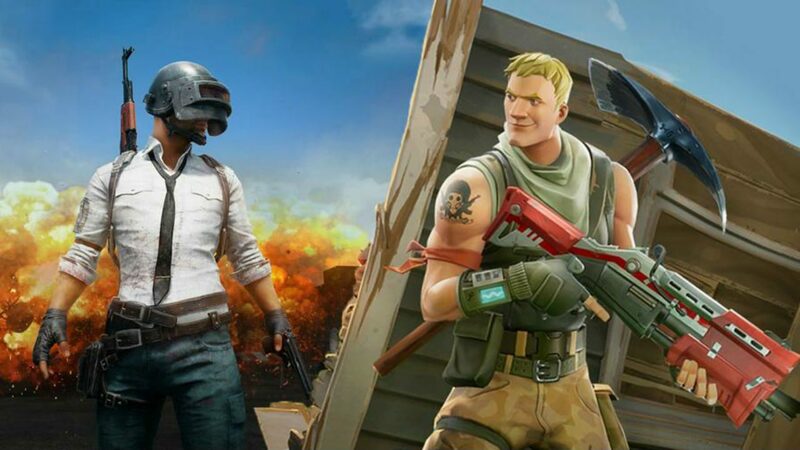 After a read of the approvals list, Reuters reported that none of the titles belonged to Chinese video game giant Tencent Holdings Ltd.
Tencent is known in the West mainly for its large investments in Epic Games (the developers of the Unreal Engine and Fortnite), PUBG Corp, League of Legends, and more. However, in China they are even larger, as they are known for WeChat, Tencent Video, and Tencent Music. The company was priced at a $500 billion value back in January, surpassing Facebook as the fifth largest firm on the planet. 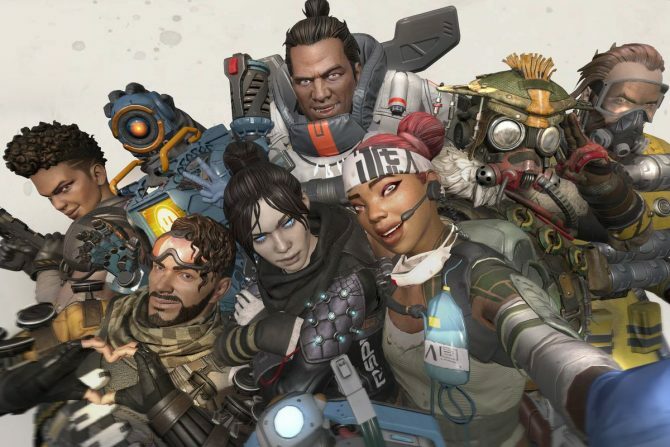 Due to China’s stomping down on the release of new video game titles in the country, the firm has since been expanding its international reach – including its 40% stake in Epic Games and investments in large Western companies such as Snapchat, Spotify, Tesla and more make it easier to do so. The company published PUBG Mobile earlier this year to financial success. 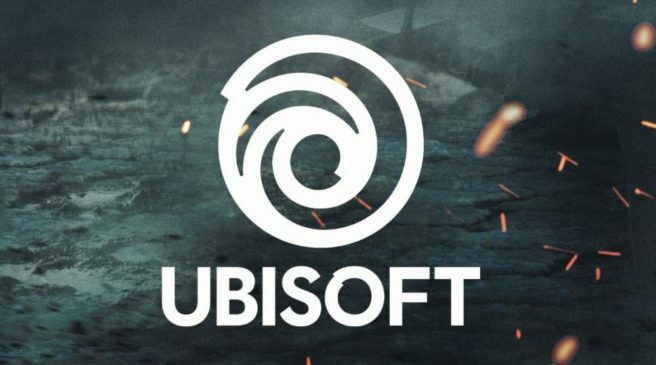 While Tencent has had to adapt to the ban on titles in China, Western video game publishers such as Ubisoft, Activision and Take-Two claimed that they were “unconcerned” with the ban due to their existing titles being successful at the time. 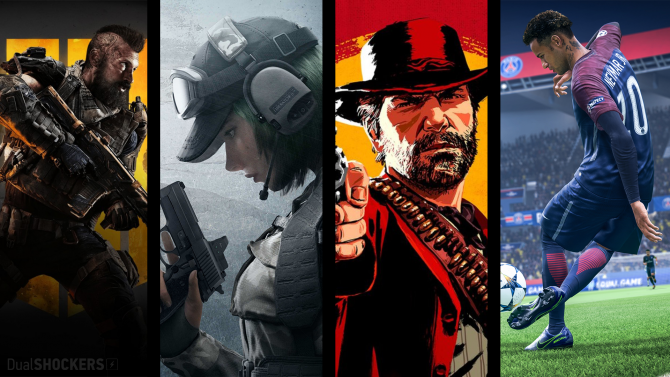 The ban has existed since March, when “China, the world’s biggest gaming market, stopped approving new video games in March amid a regulatory overhaul triggered by growing criticism of video games for being violent and allegations that they were causing myopia as well as addiction among young users,” according to Reuters. Little is known as to why the new approvals excluded such a large presence as Tencent. Hopefully, we will see the firm be able to release games in its own country shortly. We do not yet know if the ban has only been temporarily lifted, but DualShockers will keep you updated if the situation changes. 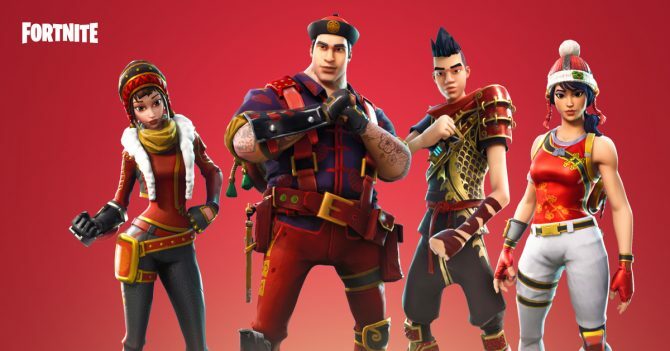 Epic Games Founder Tim Sweeney has fiercely denied allegations that the company is sending data to the Chinese Government through Tencent Holdings Ltd.